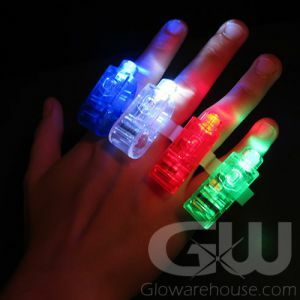 - Super Fun Green Glowing Rings! 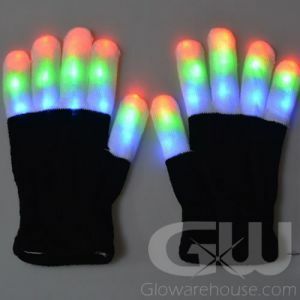 - Comes with 2 Glow Sticks Per Pack! - Pool Parties! Costumes! Dances! It's time to get your Green Lantern on! 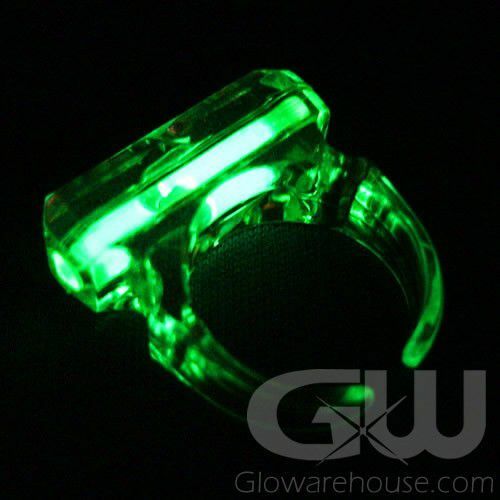 These bright green Glowing Finger Rings are the perfect fun accessory for any party or costume! And they're completely water proof so you can even wear them at your next Beach or Pool Party! 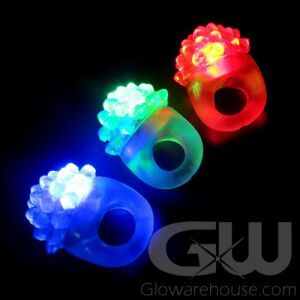 Glowing Rings all come with the clear plastic finger ring and 2 mini glow sticks that when activated become a wonderful and bright wearable accessory. 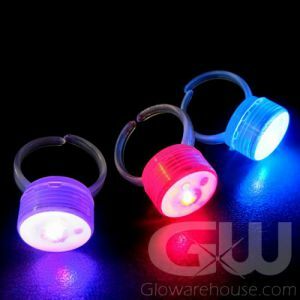 These light up rings are playful and fun and the one size fits all style will fit most people.